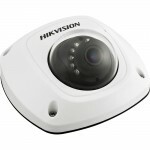 Terrabyt.com is an authorised Hikvison partner and distributor for channel partners in Dubai. 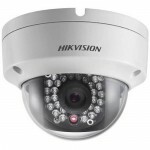 We supply Hikvison cameras to all resellers across U.A.E . 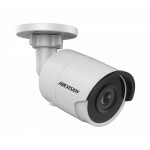 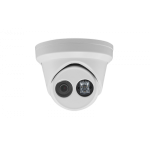 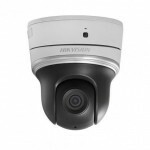 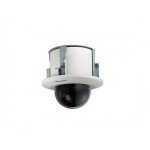 We deal with all types of Hikvision Analog HD (AHD) and IP cameras. 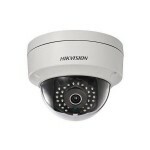 Terrabyt.com also stocks Hikvision DVRs and NVRs to support our resellers for immediate stock requirements.